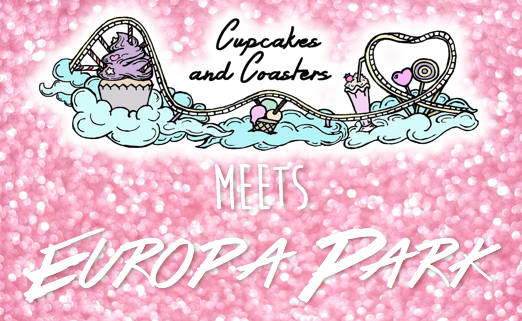 Europa-Park is largely becoming a must-do theme park destination for many a theme park enthusiast! What can you tell us about what to expect from the park in 2017? This June Europa-Park’s newest major attraction will be ready for take off: Project V, Europe’s largest Flying Theater, will carry visitors to the most beautiful places across the continent. Entering the world of pioneering aviators, Egbert and Kaspar Eulenstein, up to 140 passengers will experience the sensation of flying in two theaters on chairlift-style gondolas. The amazing new movie, produced by MackMedia, shown on the 21 meter wide screens, will captivate guests as they soar across ten unique European destinations. Special effects such as scent, wind, and water intensify the flight and make it a truly unforgettable experience. On top of this, MackMedia is also set to release its first feature-length production, Happy Family. Opening in August 2017, the film will bring the adventures of the Wünschmann family to screens throughout Germany as well as more than 60 other countries worldwide. As of the start of the season the Happy Family will also be on-hand to welcome guests with a show in the Italian themed area. Another exciting new highlight for film fans of all ages is coming to the Dome of Dreams. In The Secrets of Gravity - From Europe to Space, visitors follow in the footsteps of a young Albert Einstein and his robotic friend as they discover the secrets of gravity and explore time and space. The thrilling 360-degree show takes visitors from Europe to the moon (via the space station ISS) to the most remote corners of the galaxy. The resort just seems to be getting bigger and bigger with the recent edition of Ireland to your land line up. Can we expect to see any more European countries added in the future and if so can you give us a hint? One key step in Europa-Park´s success story was the opening of the Italian-themed area in 1982, followed by the implementation of the European theme concept in collaboration with stage designer and film architect, Ulrich Damrau. The concept was pursued systematically with careful attention to detail: Holland, England, France, Scandinavia, Spain and the German Alley were added in 1984, 1988, 1990, 1992, 1994 and 1996 respectively. Considering the background of the political landscape in Europe at the time and the Schengen Treaty in 1985, the concept turned out to be visionary. 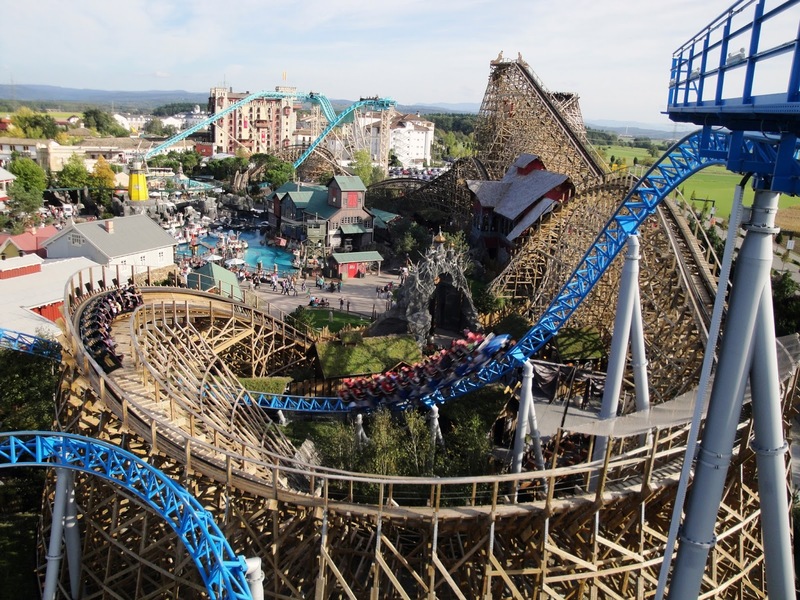 Visitors to Germany’s largest theme park have loved the European theme right from the beginning. Even in periods of economic difficulties the Mack family have always believed in it. In summer 2016 the opening of the new Irish themed area and the addition of the Luxembourg Square in the heart of Europa-Park once more set an example of our pro-Europe ethos. Today, visitors are able to discover 15 European countries in one day. Over the coming years, Germany´s largest theme park will further extend its European theme concept. So far there have been many ideas but nothing official to announce. The addition of the Kingdom of the Invisibles & the Arthur coaster was one of the park’s most notable moves away from the standard European country theme & more into the world of IPs. Can we expect to see the addition of any more IPs in the future? Europa-Park is constantly working on new IPs. Last season the 4D Magic Cinema, for instance, released a new adventure short movie, Happy Family 4D. The movie (produced by MackMedia) focuses on the Wünschmann family - a very usual family with very usual problems. Taking control of the situation, the mother, Emma, encourages the family to put their differences aside by taking a trip to a theme park. It is there that a ghost train ride turns into an incredible, spooky adventure. Happy Family 4D is shown in rotation with another popular MackMedia 4D adventure movie, The Time Carousel. For visitors looking to accompany the Wünschmann family on their spooky adventure, Pegasus Coastiality glides through the eerily funny world of Happy Family equipped with innovative Samsung virtual reality glasses. 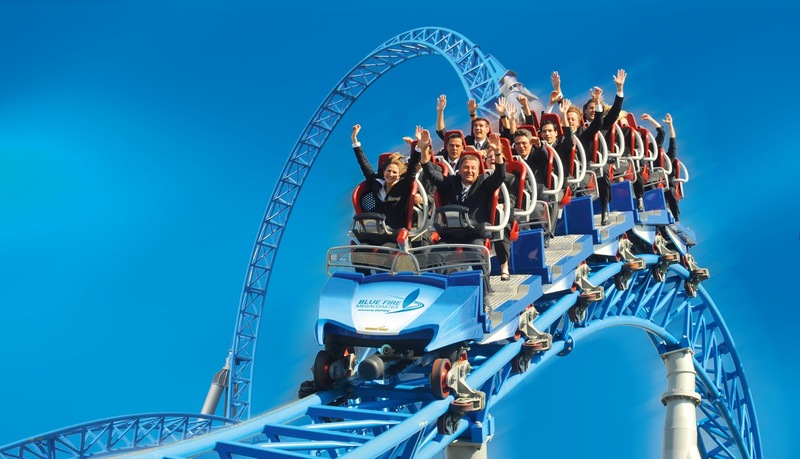 The world premiere of the first virtual reality rollercoaster, Alpenexpress Coastiality, caused a stir among visitors and in the media in 2015. Last year the popular YoungStar Coaster in the Greek themed area became the second rollercoaster at Europa-Park to be conquered by virtual reality. As I’ve already mentioned, MackMedia is set to release its first feature-length production, Happy Family, this August. Europa-Park were pioneering in the current craze for Virtual Reality in theme parks. Did you expect to see it take off so well and do you have any further plans for this? Since 2016, two attractions have been showcasing the incredible experience of VR technology combined with theme park engineering. As well as this, Europa-Park realised the first interactive dark ride with Atlantis Adventure − Horror Nights Coastiality last year. 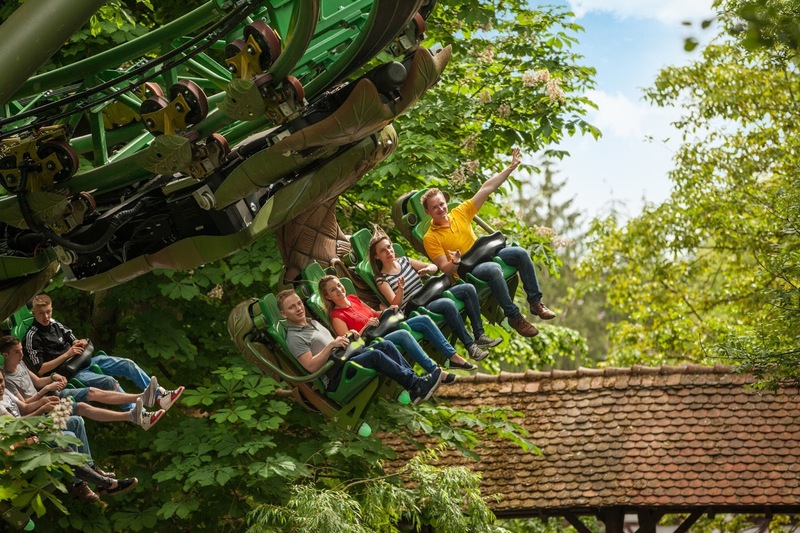 So far, over 650,000 passengers have braved the rollercoaster upgrade at Germany´s largest theme park – whilst worldwide there have been more than 2.5 million people riding the coaster in Virtual Reality. 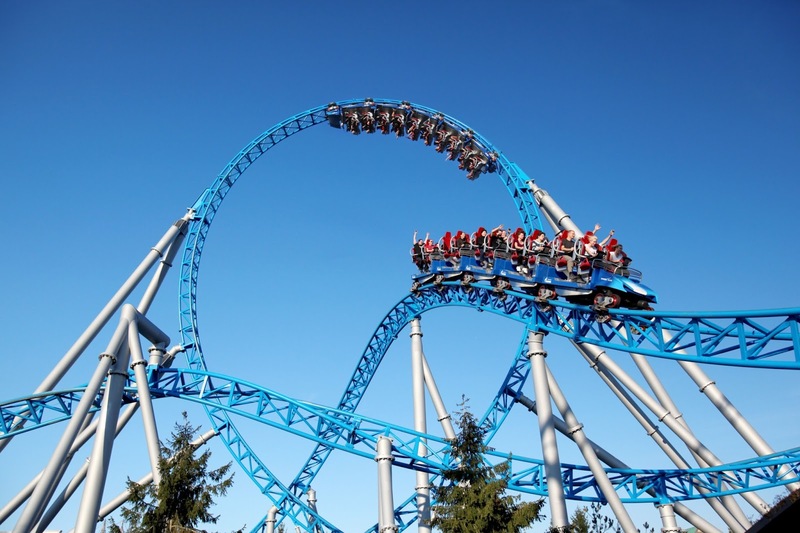 Specialising in theme park needs, Europa-Park provides a full range of products and services for year-round entertainment. The Mack family put a huge emphasis on high quality production, day-to-day innovation, teamwork and fair partnerships. The Virtual Reality rollercoaster technology is the result of collaboration between the companies Mack Rides, MackMedia and VR Coaster. Europa-Park´s parent company Mack Rides, based in Waldkirch, designs and produces the rollercoasters, whilst MackMedia develops creative concepts and VR Coaster creates the VR experience that connects the three. Thus a complete package can be put together. 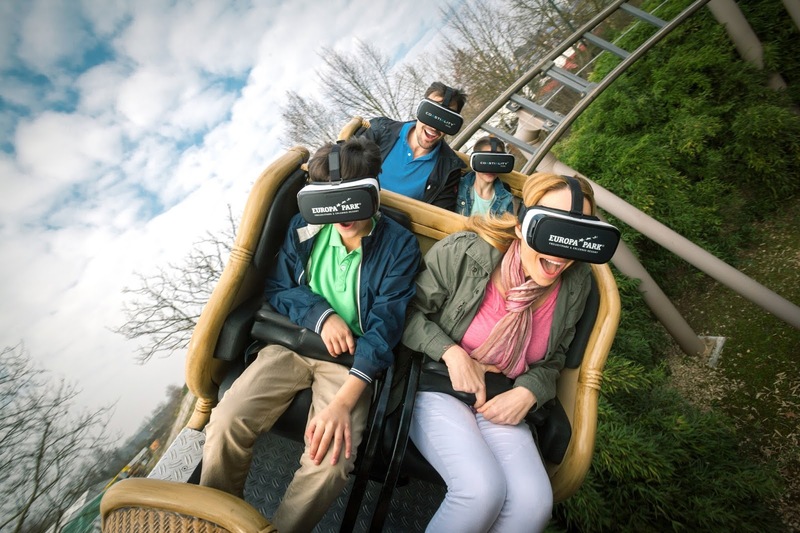 Europa-Park´s visitors love the combination of VR technology and traditional ride features. Therefore, young and old can once again look forward to a new VR experience from the beginning of the 2017 season: On the Alpenexpress the guests can explore the new Coastiality adventure, Sky Explorers. Until fairly recently, Europa-Park was home to Europe’s tallest coaster. Is this a record you intend on taking back for yourselves someday? Europa-Park has other priorities at the moment. The main focus right now is on creating new attractions for the whole family. Europa-Park is home to some very unique and exciting attractions. 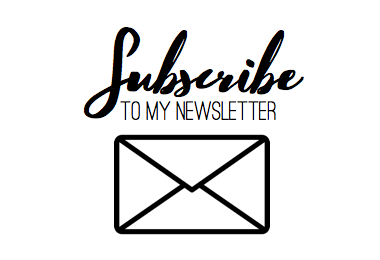 Where do you get your inspiration? More than 235 years ago the Mack family declared its goal to provide people with unforgettable moments. Since then, the company motto has been “The wide world is my field”. Europa-Park always strives to reach even greater heights and tries to expand what it has to offer at all times. The owner´s family is continuously searching for new highlights and unique attractions. Europa-Park is always looking for innovation and open to new ideas. More and more theme parks seem to be putting more emphasis on building hotels and creating a resort destination instead of just a fun day out. Why do you think this is? After Europa-Park´s great success in the past two years, Germany’s largest theme park was voted ‘Best Amusement Park Worldwide’ once again in 2016. 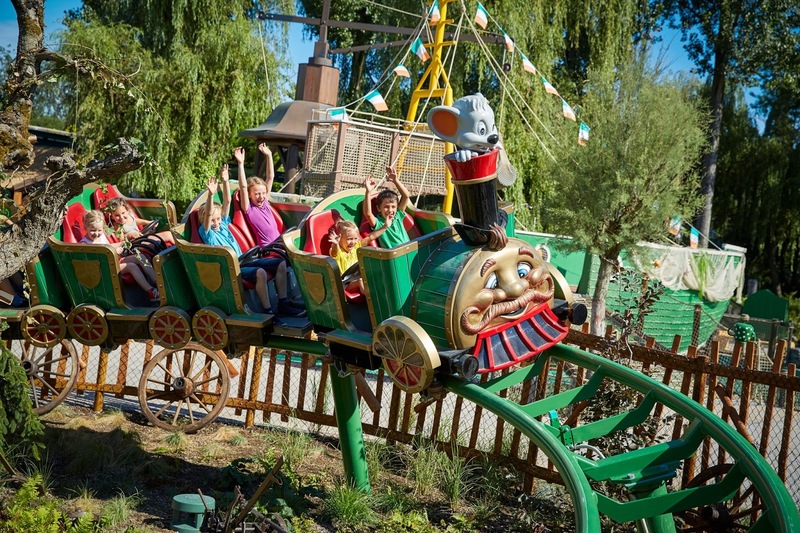 Europe´s most popular theme park invites young and old to embark on a journey of discovery and pure adventure. More than 100 attractions and shows, 13 breath-taking rollercoasters as well as 15 European themed areas await visitors on a site spread across 95 hectares. In contrast to a few years ago, today´s visitors need more than one day to enjoy the complete experience. Moreover, Europa-Park is set in a delightful and culturally rich region near the borders of Germany, France and Switzerland. The wide range of activities and its beautiful location make Germany´s largest theme park a unique short break destination for guests from all over the world. Theme parks seem to be rapidly expanding in Europe, becoming bigger and better with every year. How does Europa-Park remain competitive in such a market? Europa-Park´s concept “leisure industry of tomorrow – invented, developed and realised by Mack today” guarantees continued success expanding into the 21st century. As a traditional family business, Germany´s largest theme park attaches great importance to organic growth and healthy investment volume. The Mack family counts on its years of experience in the leisure industry and a team of renowned experts. Europa-Park relies on its competences and follows its passion. Apart from that, a satisfied guest is one of the most important factors. Therefore, the owner´s family always takes their wishes into consideration. For example, survey results over the past few years have found that Europa-Park visitors want a water park. Now, a Water Adventure Resort is in the pipeline. Over the coming years numerous indoor and outdoor water activities will be built across a 46 hectare extension area in the south east of Rust. In order to cater for the expected increase in demand for hotel beds, Europa-Park also has plans for a new themed hotel. Countless aquatic attractions, sophisticated Nordic themes, and an attractive F&B offer will make the Water Adventure Resort the perfect new addition to Europa-Park. The opening date is planned for 2019. What do you see for the future of theme parks in Europe? Can you tell us one interesting fact about Europa-Park that not a lot of people know? Not a lot of people know this but Europa-Park´s blue fire Megacoaster powered by GAZPROM is a real heavyweight. The rollercoaster weighs approximately 620 tons. Another interesting fact is that the beautiful Black Forest house in the German Alley was built in 1474. It is one of the oldest half-timber houses in the area and was extensively renovated in 2007. Today, visitors can find regional specialties there. That's it for another Cupcakes and Coasters meets! I'd like to thank Dominik at Europa-Park for taking the time to answer my questions and can't wait to visit the park later this year.